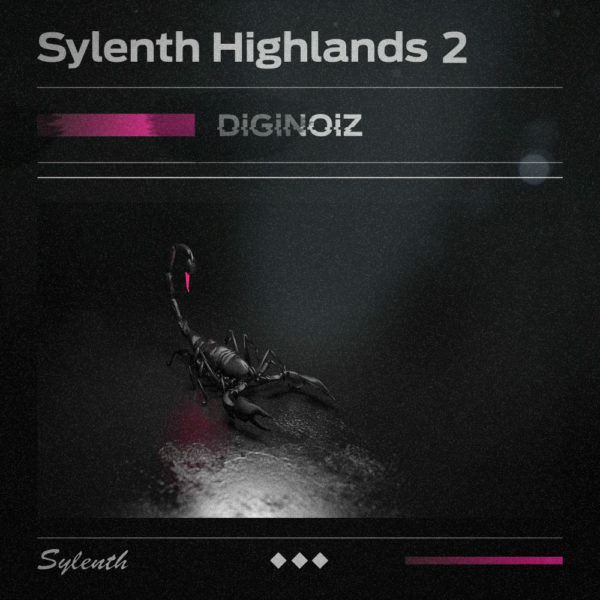 Presets for Sylenth from Diginoiz inspired by Drake music. If you are looking for fresh and not outdated presets for Sylenth you are in the best place right now! Inspired by the newest Drake album ‘Scorpion’ and as always made from scratch! Warm, catchy and ready to be a part of your upcoming tracks! 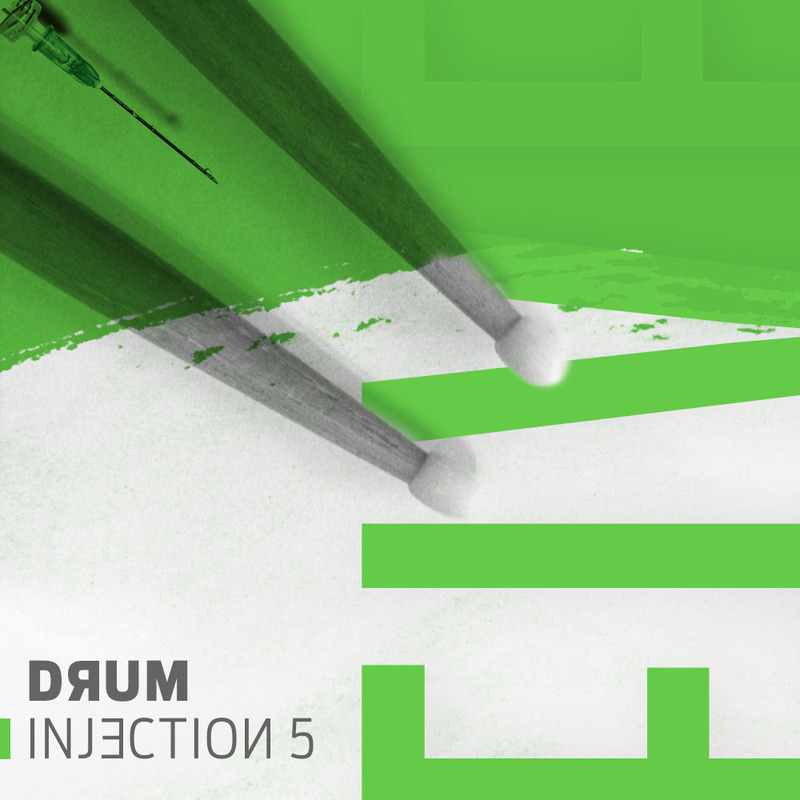 You will find here almost everything that you need to create your own hits. 64 presets for Sylenth will bring you tons of inspirations! 12 Bass, 8 Keys, 10 Leads, 10 Pads, 6 Plucks, 8 Sequences, 3 drums, 2 Arp and 5 SFX sounds! Everything in the OVO vibe. Trap, R&B, Future R&B or even Hip Hop can easily be made with our product. Everything depends from your creativity. You will find here 64 Lennar Digital Sylenth1 presets closed in one bank (.fxb) file. You can easily import it to your Sylneth synthesizer by clicking ‘Import Bank’ in the main menu. PLEASE NOTE: Kick, snare and hi hats are NOT INCLUDED in this pack, all other sounds from the demo come from ‘Sylenth Highlands 2’. Also, sounds that you can hear in the demo file are only carefully processed to mix sounds together. We did not use any drastic processing on the stems! All Diginoiz products are licensed to you in a royalty free license. It means that after you pay a small license fee, you can use our loops, samples, presets in your productions without any additional fees. Simple and easy!